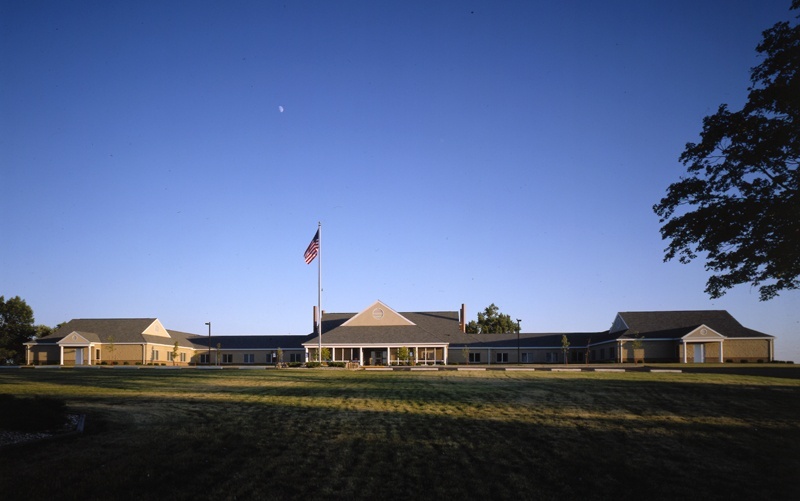 Because of increasing facility operating costs, inefficient staffing patterns and lack of accessibility, the Grand Lodge of Iowa opted to build a new facility to replace its existing nursing home. 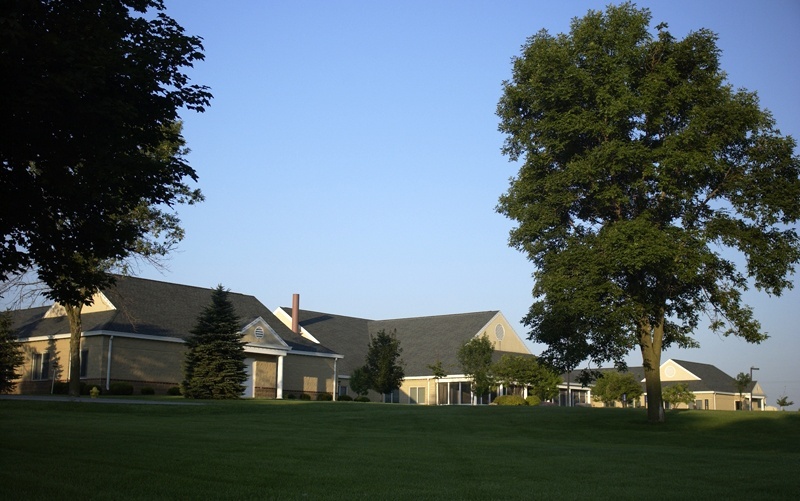 The facility houses a ninety-bed nursing home, administrative, visitation and dining facilities. An apartment complex for senior citizens was also constructed on the I.O.O.F. campus, designed specifically to meet the needs of mature residents who are still capable of living alone but no longer wish to maintain a home of their own.